Emojis are basically ideograms and smileys used in electronic messages and web pages to represent various genres, including facial expressions, common objects, places and types of weather, and animals. Originating on Japanese mobile phones in the late 1990s, emoji have become increasingly popular worldwide since their international inclusion in Apple’s iPhone in 2011 and then extended to the android mobile phones. In 2015, Oxford Dictionaries named an emoji the Word of the Year. Emojis have shaped the way people communicate but the disadvantage lies where the person on the receiving end does not understand the emoji. But, this hasn’t stopped emojis from being used. Nowadays, emojis are used in substitution of words and as a result, more are being developed, while the existing ones updated to cater for the various cultures encompassing the world as a whole. Coca-Cola was the first company to have its own custom emoji in September 2015 — a pair of glass bottles adorned with its signature red label. The emojis appear when people tweet the hashtag #ShareACoke. 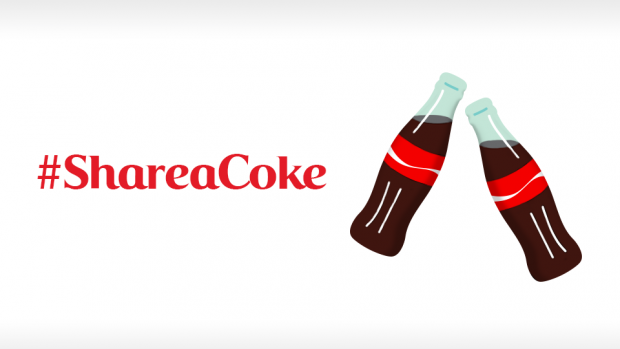 With the success of Coca-Cola custom emoji on Twitter, more companies have joined the adopt-a-custom-emoji bandwagon. Starbucks is a household name abroad has not been left behind in using Emojis for branding. As a result it came up with emojis for mobile keyboards in a bid to add a little personality to email text or facebook messages. Thanks to the latest coffee-themed emoji keyboard app, you can now “say it with Starbucks.”. 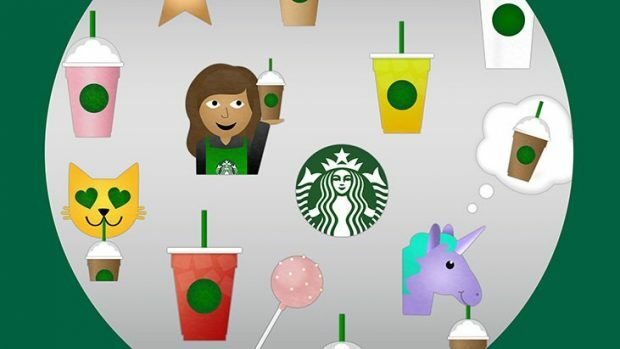 Starbucks first emoji app features favourite Frappuccino blended beverages, iced tea, coffee and even a purple unicorn sip face. In April 26, 2016, Pepsi announced the expansion of its global PepsiMoji campaign to all Pepsi lovers across the world to #SayItWithPepsi . 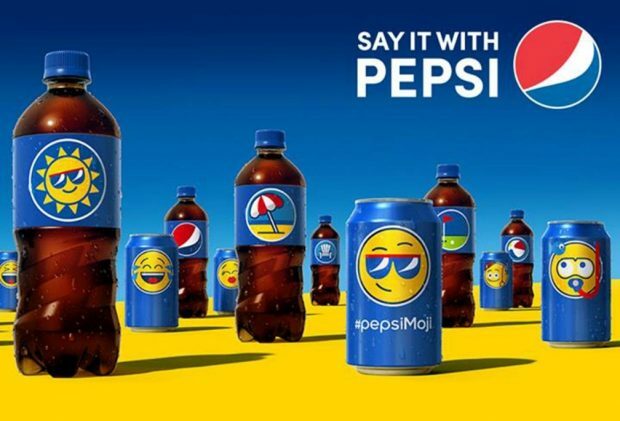 Pepsi capitalized on the fact that there are more than two billion smartphone users globally who send over six billion emojis on a daily basis. 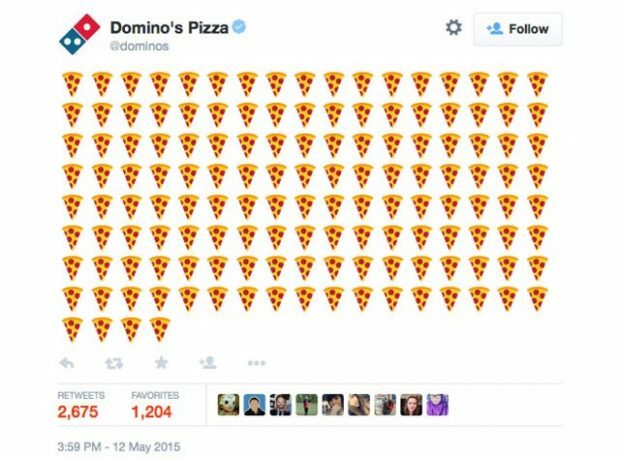 Not to be left out of the new fad, Dominos, the second largest pizza chain in the US with roughly 11000 franchises added a pizza slice emoji to the chain’s Twitter handle for customers to make their order. Dominos also opened its Facebook Messenger bot to allow people to make entire orders. Here in Kenya, one great organization has succeeded in doing just that. Safaricom, under the #Twaweza campaign, has come up with a custom emoji that has enabled them to traverse communication barriers. This innovative emoji is a first in Kenya, and reflects Safaricom’s commitment to innovation and also reflects the #Twaweza campaign values of positivism, collaboration, friendship, mobile revolution etc. 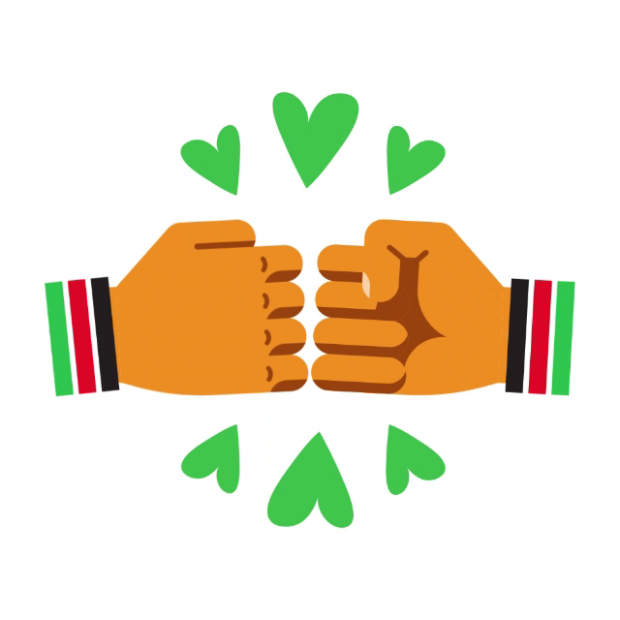 Safaricom is the first Kenyan Twitter account to launch a branded/custom emoji. Currently, there are only 2 African brands using a Twitter branded emoji; @DialDirect (South Africa) and @SafaricomLtd (Kenya). The emoji transcends language – you don’t need to speak English to understand it. With the emoji being global and on multiple devices – people all over the world can enjoy the it as 80% of Twitter users love discovering Custom Emojis on their timelines. Since Twitter only has 140 characters with which to express oneself, custom emojis are now able to let you say what you want with less characters.